Pe Transparent Flat Pocket is the simplest production process. After the film is blown by the machine, it is cut into a bag on the bag making machine and the bottom is sealed. Colored PE Flat Pocket can print various color patterns on the surface of the bag body. It has a good advertising effect. This product can be used repeatedly. Environmentally friendly pe flat pocket is non-toxic and tasteless, safe and environmentally friendly, with good toughness and strong seal. It is widely used in life and can be seen everywhere. 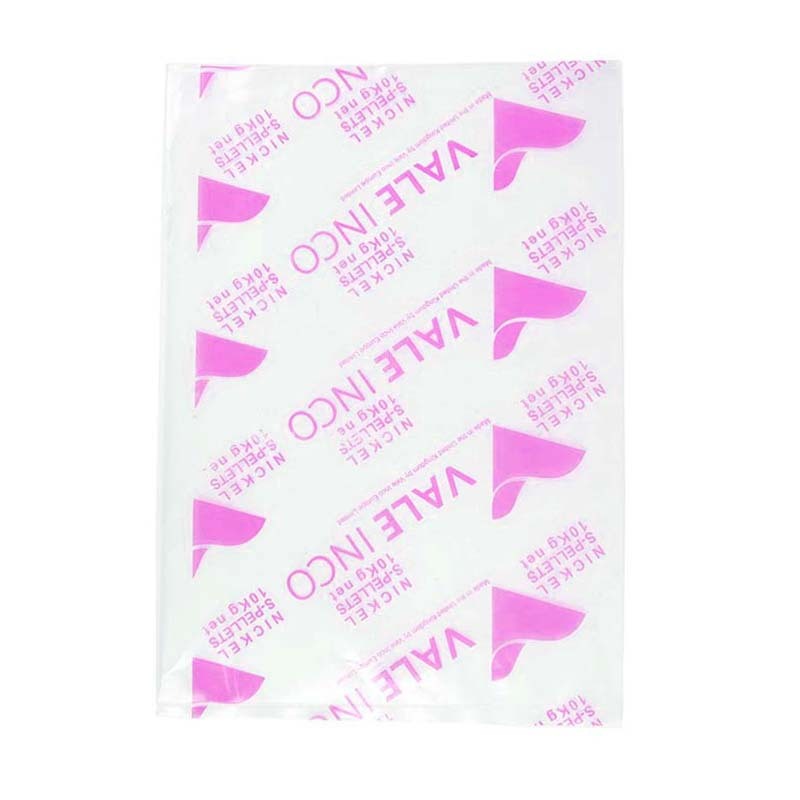 Plus Thick Pe Flat Pocket is a transparent Plastic Bag, waterproof, can be used for clothing, luggage, electronic products and other packaging. The food PE flat pocket PE is a polyethylene which is odorless, non-toxic, feels like wax, and has excellent low temperature resistance.When the gold is "bag", sharing is wonderful. In addition, our company also has some other Plastic Bags. For example: antistatic plastic bags, OPP self adhesive plastic bags, environmental PE organ bags, etc. Looking for ideal Pe Transparent Flat Pocket Manufacturer & supplier ? We have a wide selection at great prices to help you get creative. All the Colored Pe Flat Pocket are quality guaranteed. We are China Origin Factory of Plus Thick Pe Flat Pocket. If you have any question, please feel free to contact us.